Welcome to downhill racing on Piggy Island! Feel the rush as you tear down the track at breakneck speeds in a thrilling race to the finish. It’s going to be a bumpy ride! Watch out for hazardous roads, and mischievous opponents who will do anything to get to first place. Outrun the competition to earn rewards, upgrade your kart, and become the best driver Piggy Island has ever seen! Ready, set… GO! RACE AS THE BIRDS OR PIGS IN A 3D WORLD! 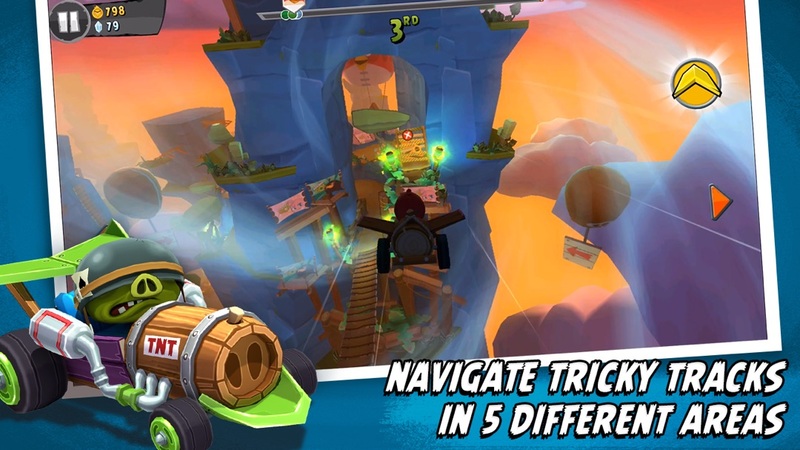 Jump behind the wheel with your favorite Angry Birds characters (Red, Chuck, Terence, King Pig, Moustache Pig and many more) and see Piggy Island come alive in this rich and colorful 3D world! EXCITING CAMPAIGN MODE! Test your skills in super-fun and surprising races and unlock exclusive rewards! MASTER THE TRACKS! Plenty of racetracks, stunt roads, air courses and off-road races – each throwing big and unexpected challenges your way! AWESOME SPECIAL POWERS! Smash your opponents off the road and take that winning position thanks to unique special powers for each character! UPGRADE YOUR RIDE! 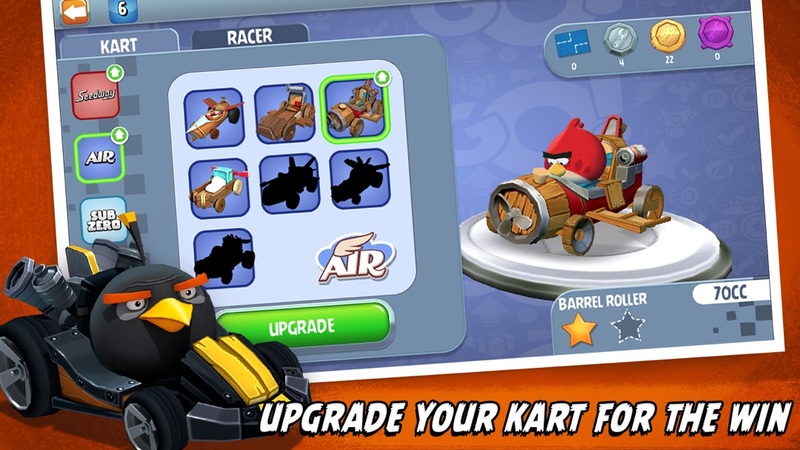 Collect and upgrade your karts to become the best racer on the Island! TIME-LIMITED TOURNAMENTS! Mirror, mirror on the wall, who’s the fastest of them all? 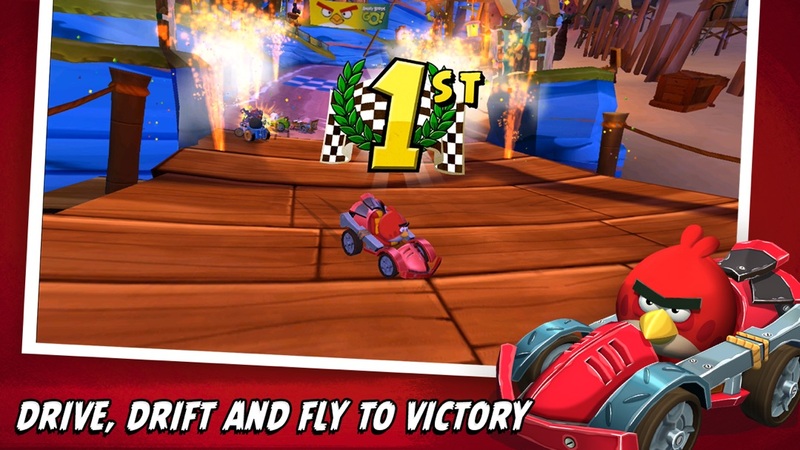 Drive your way to the top of the leaderboards and win prizes! DAILY RACES! Enter a new race every day and find the hidden gift box on the track! LOCAL MULTIPLAYER MODE! Compete with friends in real time local multiplayer! TELEPODS! A ground-breaking way to play! 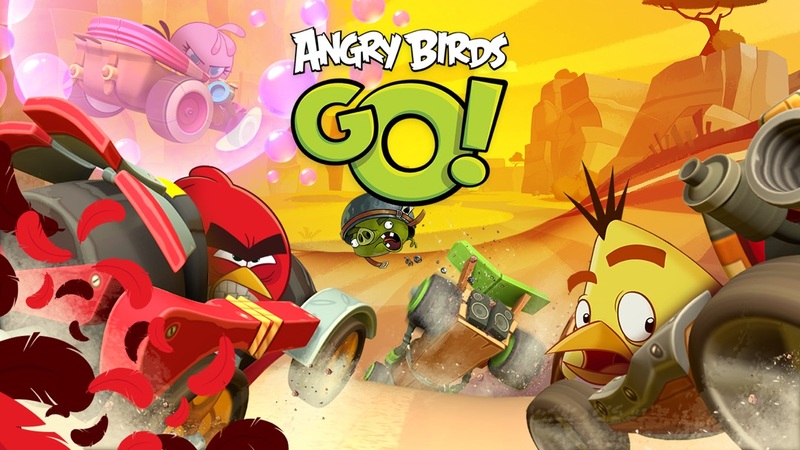 Teleport your favorite characters into the race by placing your Angry Birds Go! TELEPODS figures on your device’s camera! * MORE TO COME! The new race has only just begun – look out for more GO developments in 2016! Angry Birds Go! now requires an internet connection. After the initial download, additional content will be downloaded and this may lead to further data transfer charges according to your mobile phone service plan. You can avoid data charges by playing over WIFI. This game includes paid commercial content from select partners. Important Message for Parents This game may include: - Direct links to social networking websites that are intended for an audience over the age of 13. - Direct links to the internet that can take players away from the game with the potential to browse any web page. - Advertising of Rovio products and also products from select partners. - The option to make in-app purchases. The bill payer should always be consulted beforehand. *Angry Birds Go! Telepods sold separately and are compatible with select mobile devices. Angry Birds Go! hack, Angry Birds Go! cheat, Angry Birds Go! iOS hack, Angry Birds Go! android hack, Angry Birds Go! generator, Angry Birds Go! online cheat. Coin Doubler (Double Coins Forever) $6.99 FREE!! Bag of gems $9.99 FREE!! Seedway Kart Offer $1.99 FREE!! 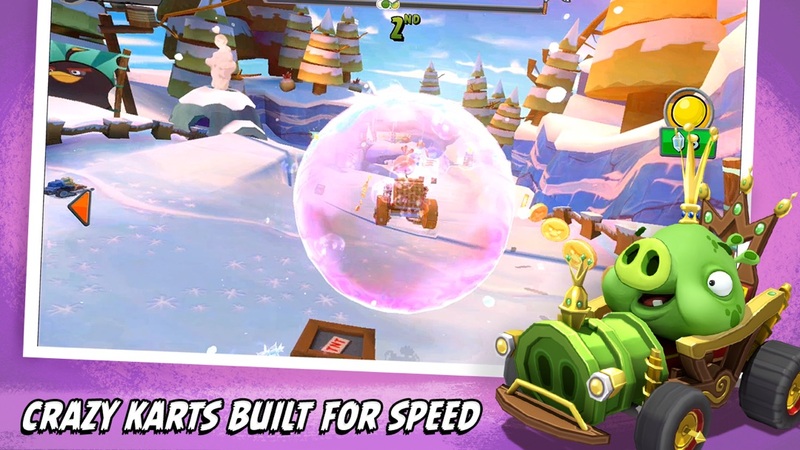 Stunt Kart Offer $1.99 FREE!! Sub-Zero Kart Offer $1.99 FREE! !